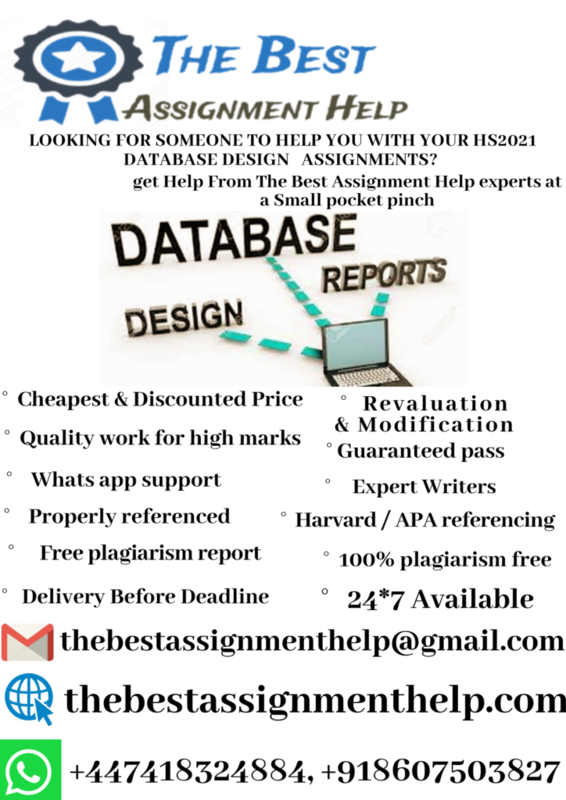 Assignment Description: In this assignment you will use the given case study (Case Study: City Jail) to design a database. You need to analyse the case study to identify database requirements and design a complete E-R Diagram in 3NF form. You will create tables using SQL in Oracle 12c based on your E-R Diagram. Your company receives the following memo. It was a pleasure meeting with you last week. I look forward to working with your company create a much needed crime-tracking system. As you requested, our project group has outlined the crime-tracking data needs we anticipate. Our goal is to simplify the process of tracking criminal activity and provide a more efficient mechanism for data analysis and reporting. Please review the data needs outlined below and contact me with any questions. Criminals: Name, address, phone number, violent offender status (yes/no), probation status (yes/no) and aliases. Note: Each crime case can be appealed up to three times.  A single crime can involve multiple crime charges, such as burglary and assault.  Criminals can be assigned multiple sentences. For example, a criminal might be required to serve a jail sentence followed by a period of probation.  Create an Entity Relationship Diagram based on the memo. The E-R Diagram should include entities, attributes (columns), primary keys, and relationships between the entities. Make sure your E-R Diagram is normalised to Third Normal Form and is ready to be deployed in Oracle 12c SQL developer. Jail” database in Oracle 12c. Please ensure all tables are created without errors. Prepare a report which will detail an E-R diagram and justification your choice of entities and attributes. Include all the CREATE TABLE statements in the Appendix.